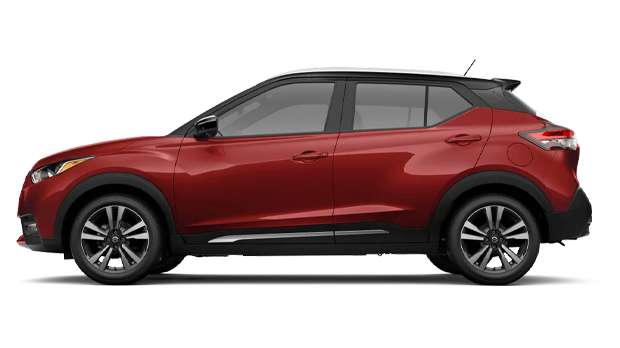 The 2019 Nissan Kicks from Headquarter Nissan in Columbus, GA – serving Fort Benning, Cataula, and LaGrange, GA, and Phoenix City and Auburn, AL – is the ultimate crossover SUV for gas mileage and more. This sporty vehicle is bringing its A-game by offering 31 mpg in the city and 36 mpg on the highway1. It’s powered by a 1.6L DOHC 4-cylinder engine with 122 horsepower and XTronic CVT® (continuously variable transmission). Room to include everything you need is essential and you’ll have access to roof rails for exterior storage, a second row 60/40-split folding seat, and four cargo tie-down hooks for the big stuff. 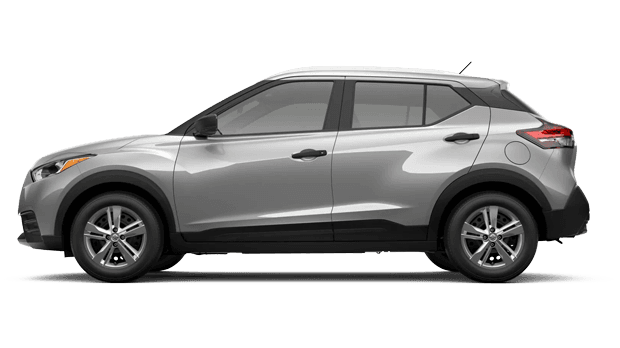 If you need to haul passengers instead, the 2019 Nissan Kicks has space for up to five. Each of those individuals will ride easy on cloth seat trim and you have the option for automatic temperature control to keep everyone cozy. 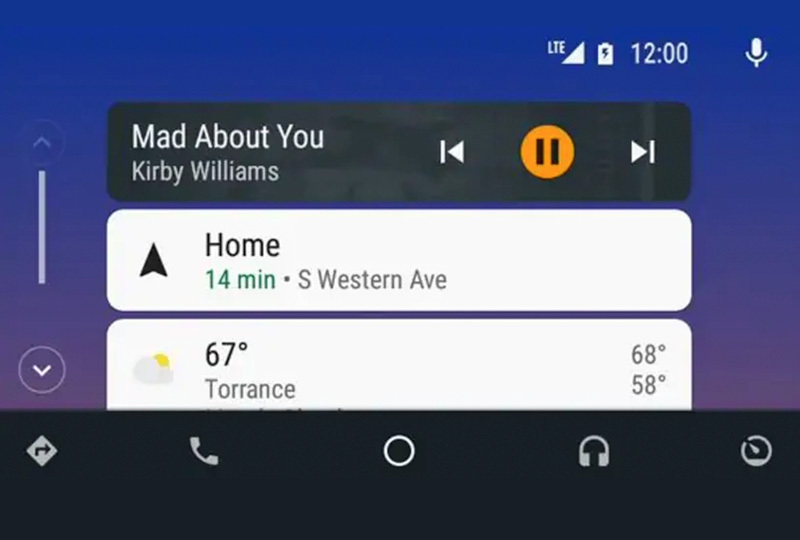 Jam out to your favorite artists using available Apple CarPlay® and Android Auto™. If a one-person concert is more your style, there’s always the option for Bose® Personal® Plus Audio System with Bose® UltraNearfield™ driver headrest speakers. Important above all else is safety. Automatic Emergency Braking2 is standard and can help out in a pinch. Before you leave, use the available Intelligent Around View Monitor with moving object detection to help find anything lurking in your blind spots. Right now is the best time to buy a new Nissan! 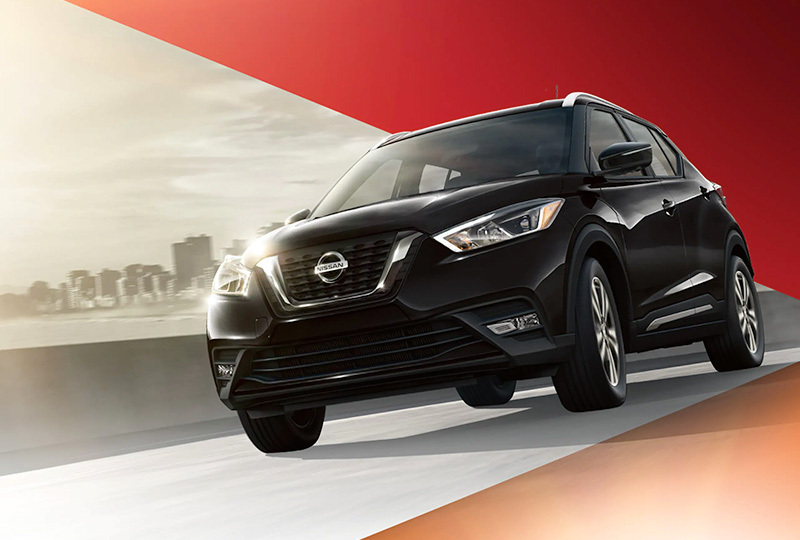 Take your test drive today at Headquarter Nissan by visiting the showroom at 1725 Whittlesey Road, Columbus, Georgia. 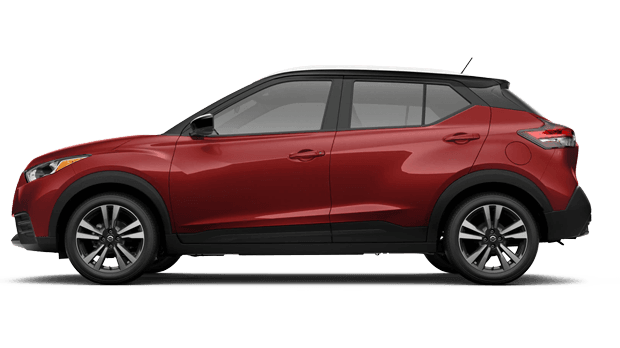 Ride home in your new 2019 Nissan Kicks today! With plenty of get-up-and-go, the combination of a modern engine and lightweight design means Kicks gets the most out of every drop of fuel, even while weaving through city traffic. 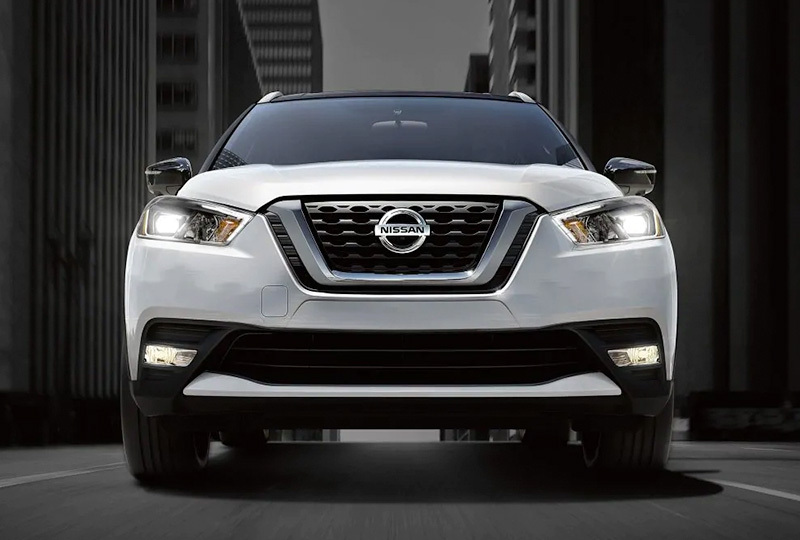 Available Nissan Intelligent Mobility features like Android Auto™ give you an easy access pass to your compatible smartphone, while Automatic Climate Control, heated front seats, and the Remote Engine Start System make every ride even more about you. The Nissan Advanced Air Bag System features front air bags with seat belt and occupant-classification sensors. Kicks is also equipped with a driver supplemental knee-mounted air bag and front seat-mounted side-impact supplemental air bags. 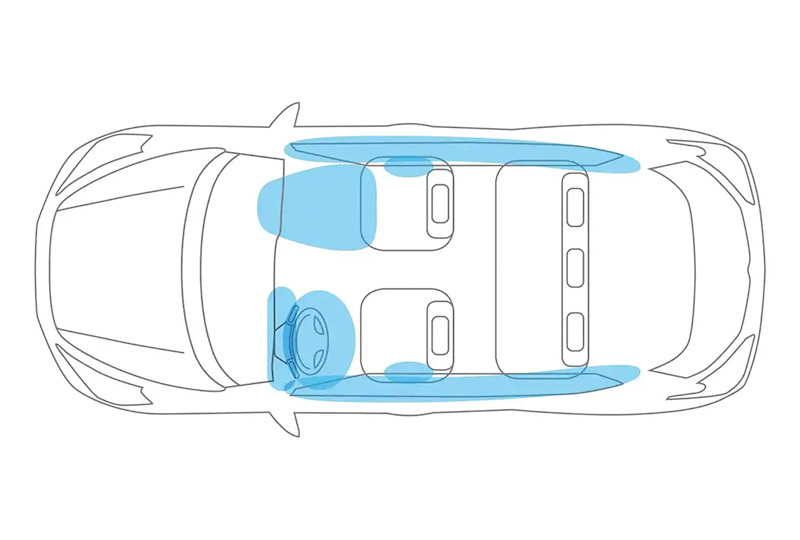 Roof-mounted curtain side-impact supplemental air bags with rollover sensors help keep you safe. 1. 2019 EPA Fuel Economy estimates. Actual mileage may vary with driving conditions – use for comparison only. 2. Automatic Emergency Braking cannot prevent all collisions and may not provide warning or braking in all conditions. Driver should monitor traffic conditions and brake as needed to prevent collisions. See Owner’s Manual for safety information.